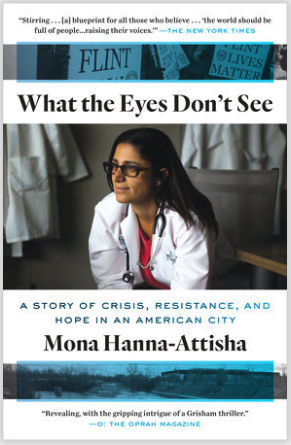 Thrilled to see Mona Hanna-Attisha’s WHAT THE EYES DON’T SEE on the New York Times 100 Notable Books of 2018. Every time I take on a new collaboration project and help somebody tell their story, it’s like entering a new universe. The learning curve is usually steep and invigorating, like taking a tough hike up a mountain. 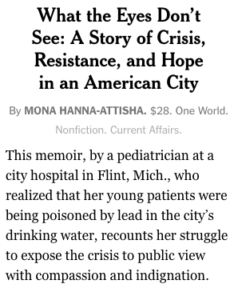 I learned so much working on WTEDS with Mona — about the Flint Water Crisis, lead, pediatrics, public health, environmental injustice, the DC Water Crisis — ever hear about that? 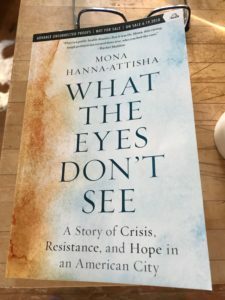 — and Mona’s amazing Iraqi family, the Hanna’s, and their long history of social activism. 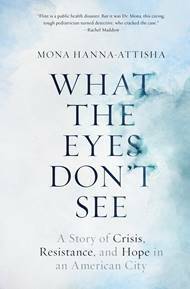 The book turned out well, thanks to Mona’s dedication, hard work and fantastic storytelling chops, and the brilliant help of its editor, Christopher Jackson at One World, who cared as much as we did and gave us fantastic guidance, ideas and inspiration. 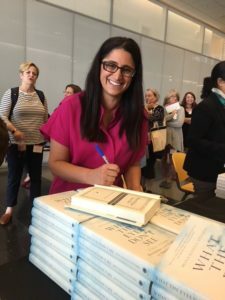 Mona signing books . . .